Closeout. 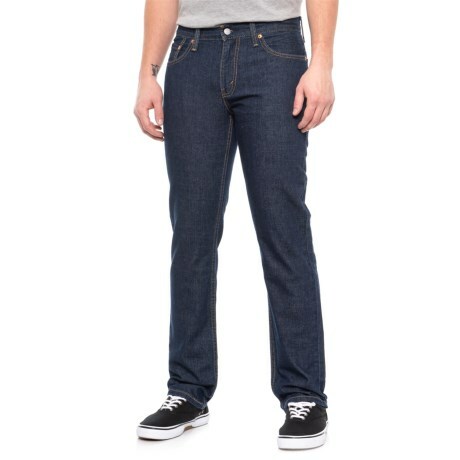 Add these Leviand#39;s 511 slim fit jeans to your denim rotation for a look thatand#39;s classic and effortlessly cool. Available Colors: BLUE RINSE.